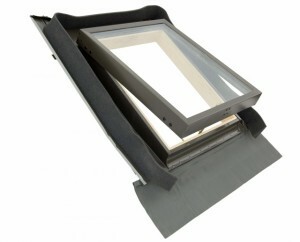 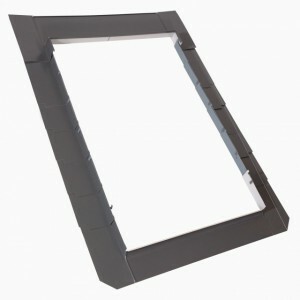 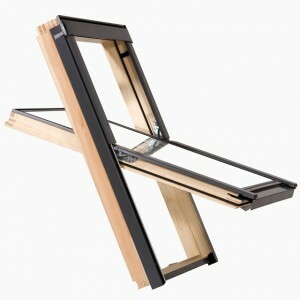 universal aluminium flashing suitable for integration with tiled roof covering with a thickness from 16 to 120 mm. 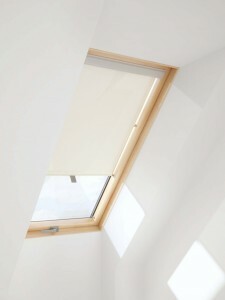 the Zenith roller blind is offered in two colours, dark blue and beige, in sizes 55×78 – 55×98 – 66×118 – 78×98 – 78×118 – 78×140. 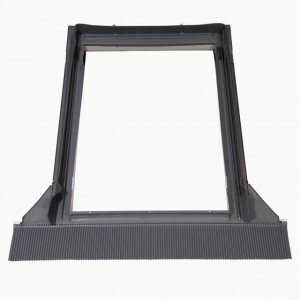 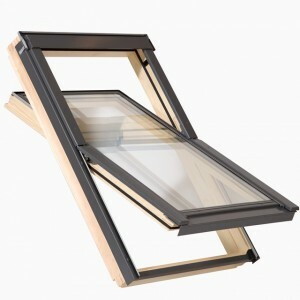 They are made of durable and easy to clean material and have a locking system that allows you to stop them at any height of the window. 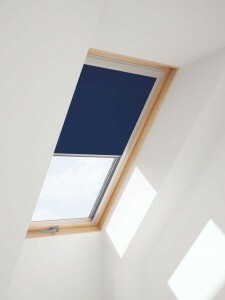 the Zenith filter blind is offered in two colours, dark blue and beige, in sizes 55×78 – 55×98 – 66×118 – 78×98 – 78×118 – 78×140. 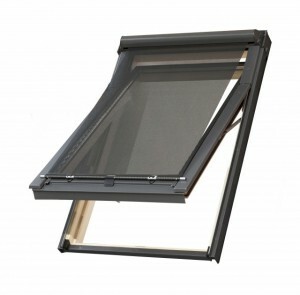 They are made of durable and easy to clean material and have a locking system that allows you to stop them at any height of the window.